A blackcurrant demo farm, demo trials, the presentation of latest sustainable crop protection solutions by Bayer advisors to the Polish blackcurrant growers, practical tests in leading farms, and regular exchange of information – these were the keys to success in the newly established partnership between the Polish blackcurrant association KSPCP and Bayer Crop Science. The collaboration has started in 2014 at the 4th international blackcurrant conference of the IBA in Bialowieza. Both organizations agreed to work on a food chain partnership, involving every player in the food chain from the farmer and processor to the exporter or importer and retailer. 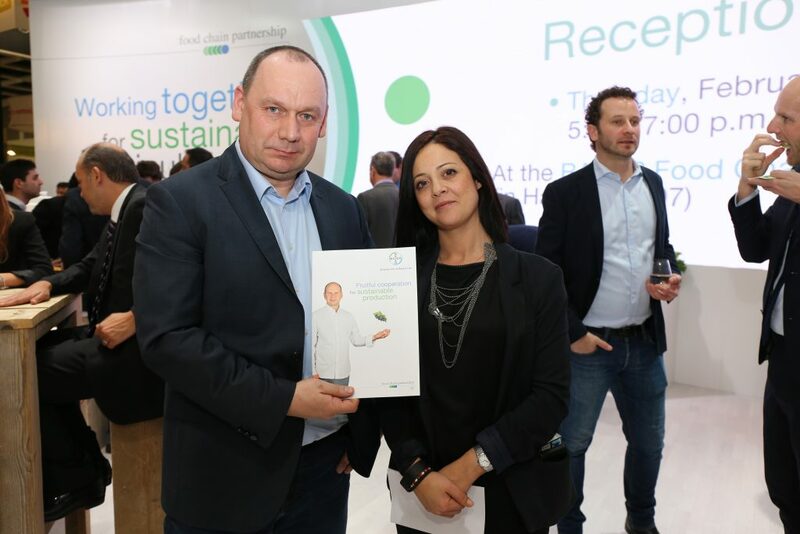 The main goal of such partnerships is to match the consumers’ demand, who are becoming increasingly conscious of the need for healthy nutrition, by supplying them with high-quality fresh produce. 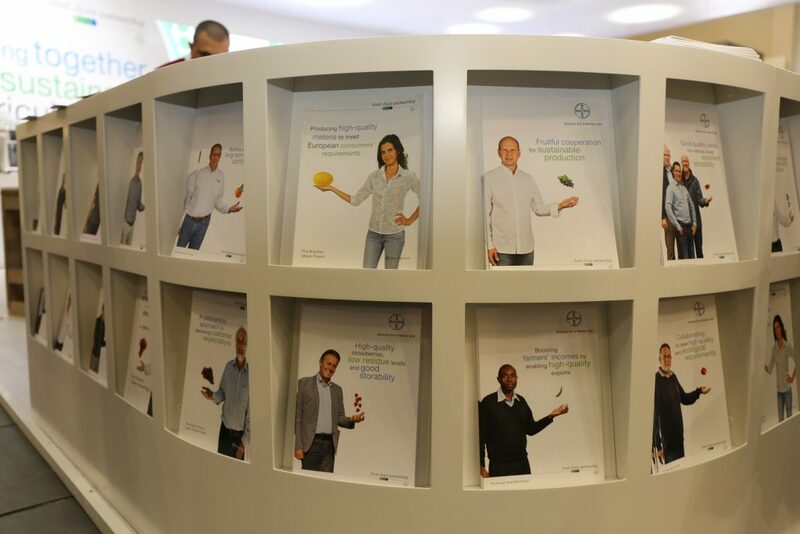 The Polish blackcurrant project has been presented by Bayer in February as a case study at Fruit Logistica in Berlin. to cooperate in enhancing the image of blackcurrants as a pro-health fruit. 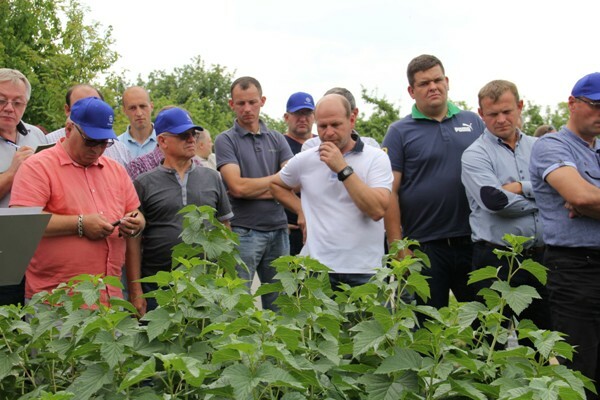 New sustainable crop protection solutions were provided by Bayer to 54 highly motivated blackcurrant growers, and several meteorological stations installed all over Poland. The project also got the support of scientists from the University of Life Sciences in Lublin and the Institute of Horticulture in Skierniewice. This combination allowed the project to have a very positive outcome. The project should even be extended to include other berries, and a closer cooperation with fruit processors and exporters should be beneficial to finally deliver healthier fruit through the further reduction of the maximum residue limits levels.